- What Would You Do? (10x05/s10e05) [+] [+] [abc]. - Dateline NBC (24x62/s24e62) [NBC]. - Defiance (3x04/s03e04) [+] [+] [+] [+] [SyFy]. - Dark Matter (1x03/s01e03) [+] [+] [+] [SyFy]. - Killjoys (1x02/s01e02) [+] [+] [+] [SyFy]. - Rogue (3x01/s03e01) [+] [AUDIENCE NETWORK]. 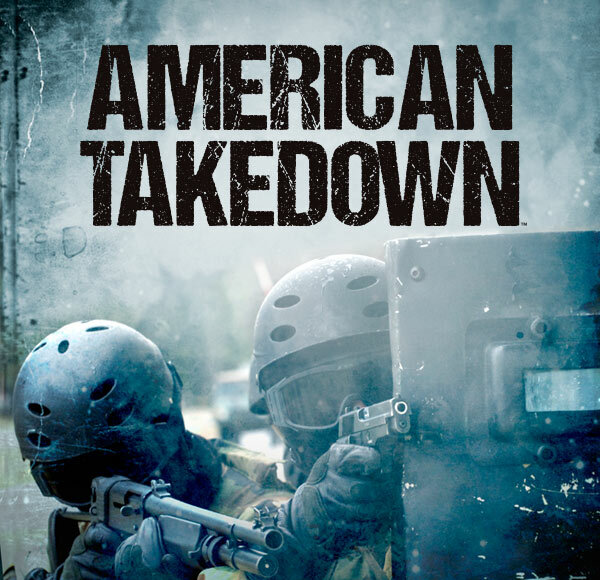 - American Takedown (1x01/s01e01) [+] [+] [A&E]. - Beyond Scared Straight (9x01/09e01) [+] [A&E]. 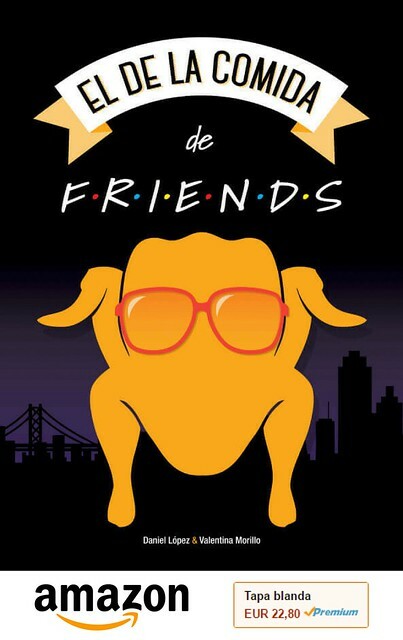 - Best Friends Whenever (1x01/s01e01) [+] [+] [+] [DiSNEY CHANNEL]. - Chrisley Knows Best (3x07/s03e07) [USA Network]. - Mountain Men (4x02/s04e02) [+] [HISTORY]. - Alone (1x02/s01e02) [+] [HISTORY]. - Catching Monsters (1x04/s01e04) [+] [Discovery Channel]. - Cutting It: In The ATL (1x06/s01e06) [+] [We TV]. - The Graham Norton Show (17x12/s17e12) [+] [+] [BBC One]. - Dogs: Their Secret Lives (2x02/s02e02) [+] [Channel 4]. - Black Work (1x02/s01e02) [itv]. - Between (1x06/s01e06) [+] [+] [+] [CityTV]. - Miss Fisher's Murder Mysteries (3x08/s03e08) [+] [+] [+] [ABC].